We are committed to create the best game experience for strategy and role-playing games on mobile. Creating and sharing with our community is one of our core values. We make sure to listen to our players and release frequent game updates. Check out our games and join us! 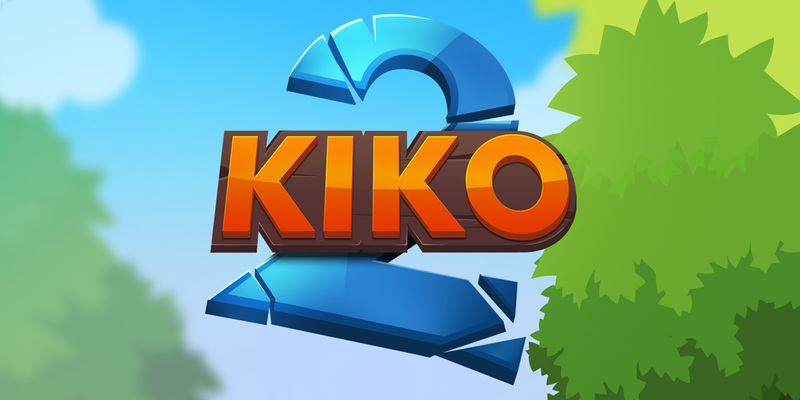 We are working on the sequel of one of our most popular game, Kiko: The Last Totem. Since its launch, it has been downloaded over 700,000 times and millions of levels have been solved. The second game will be free-to-play and will bring more action and challenges to each of the new 150 levels!